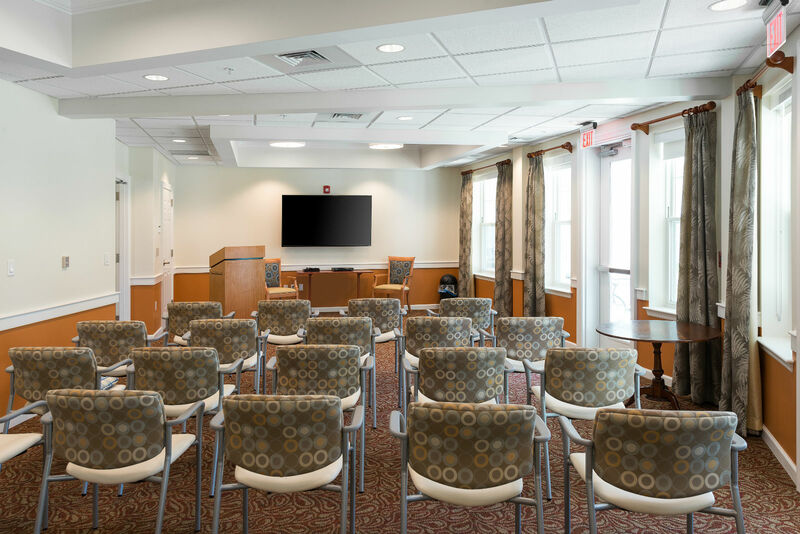 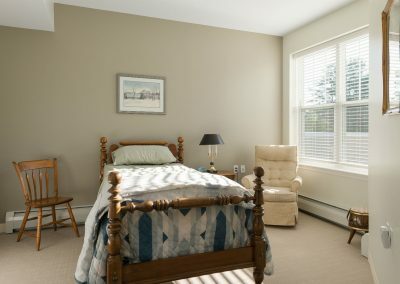 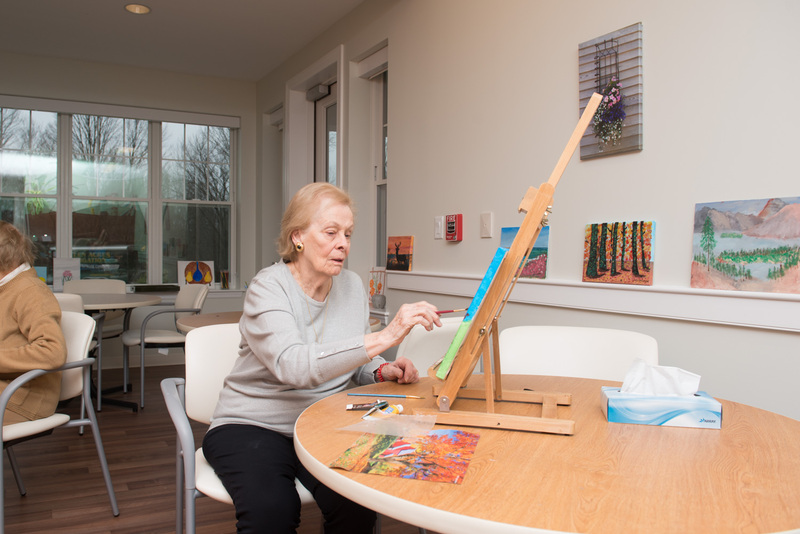 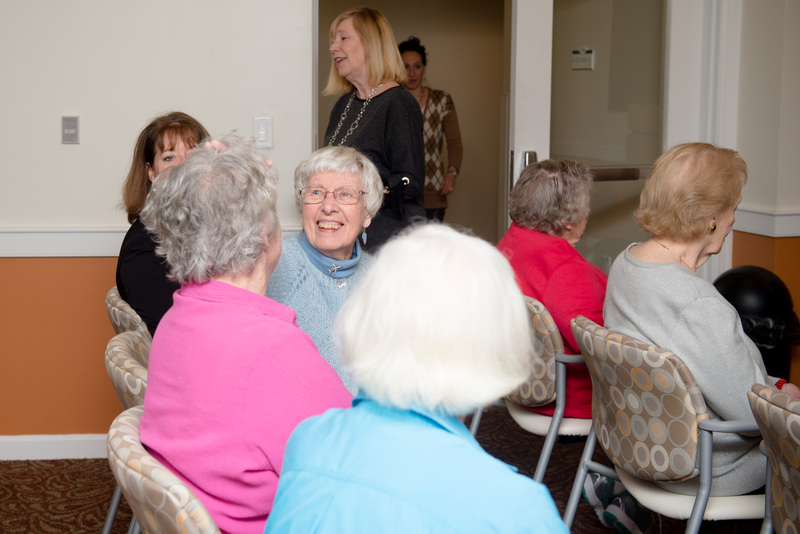 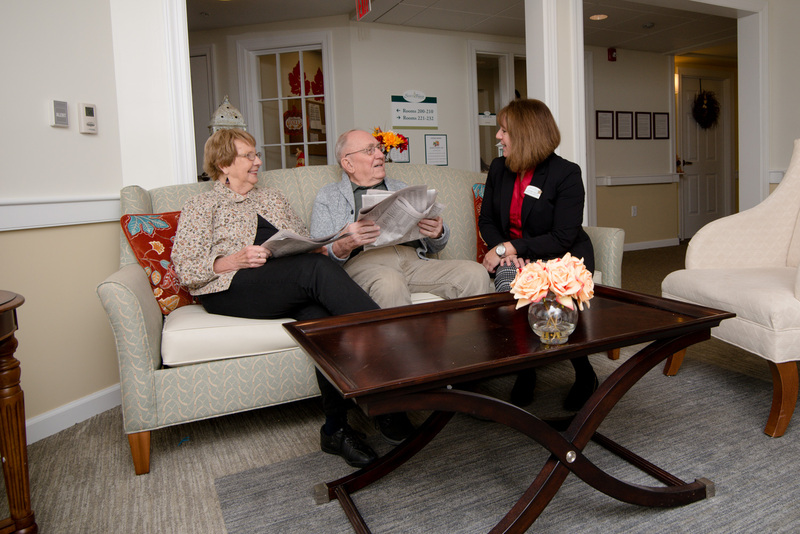 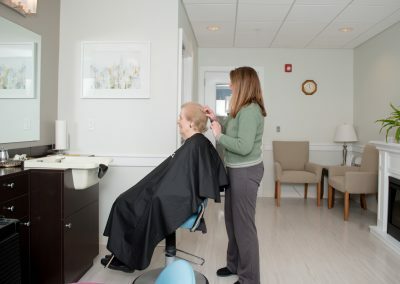 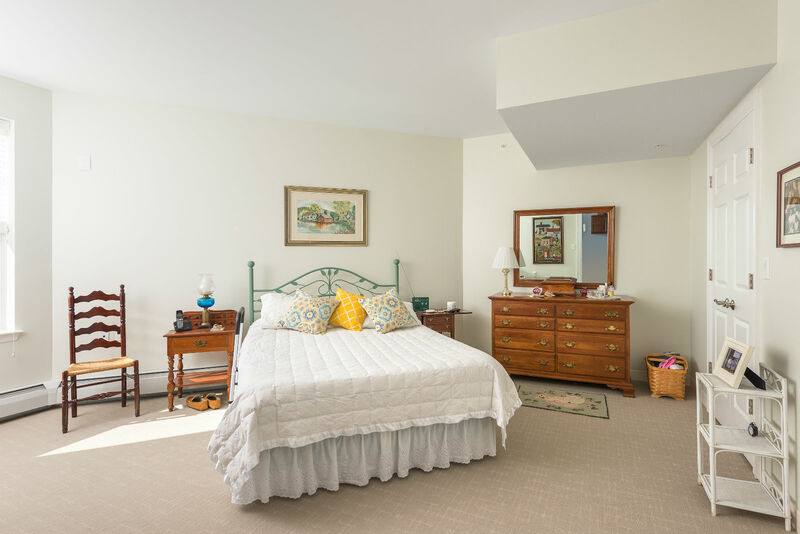 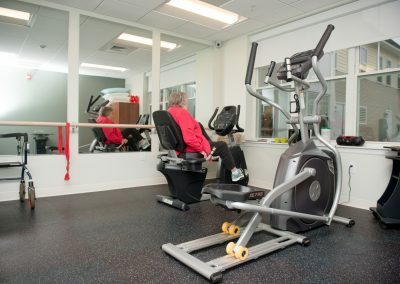 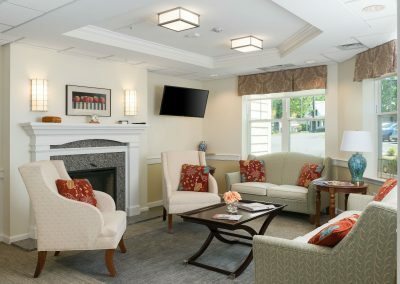 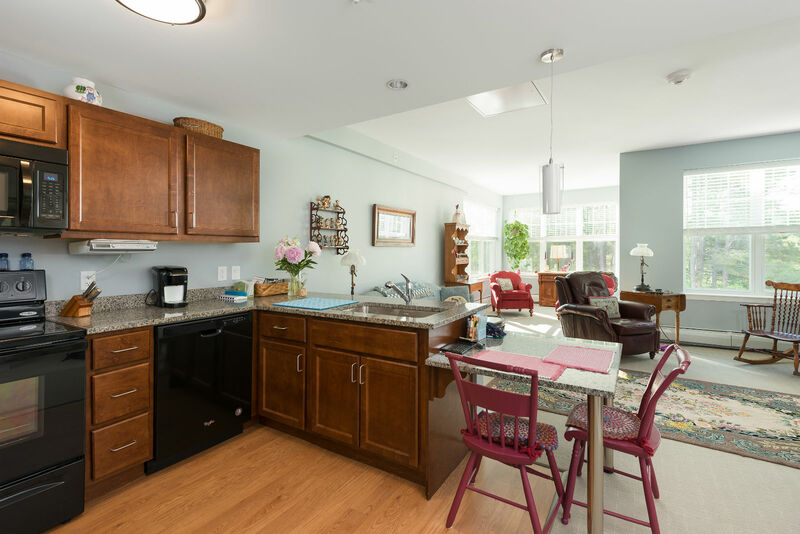 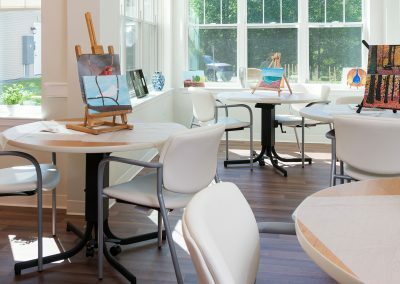 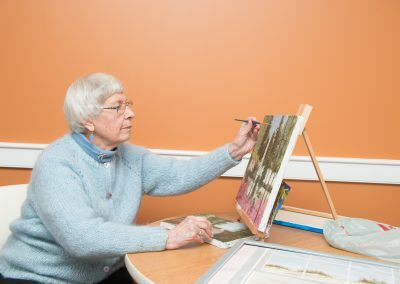 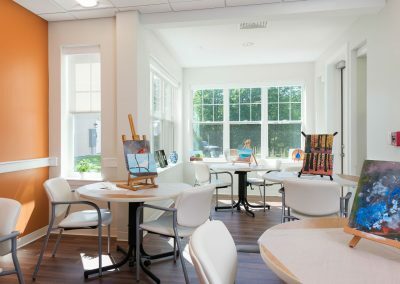 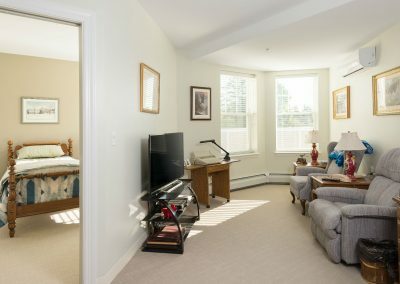 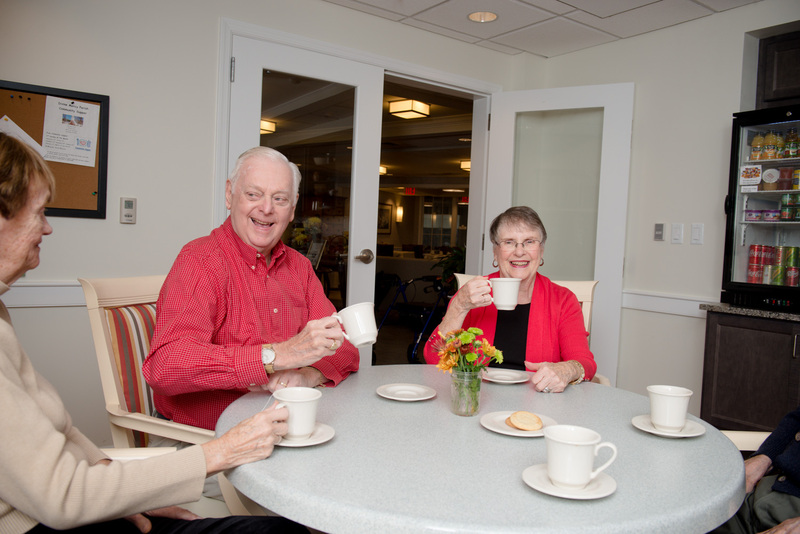 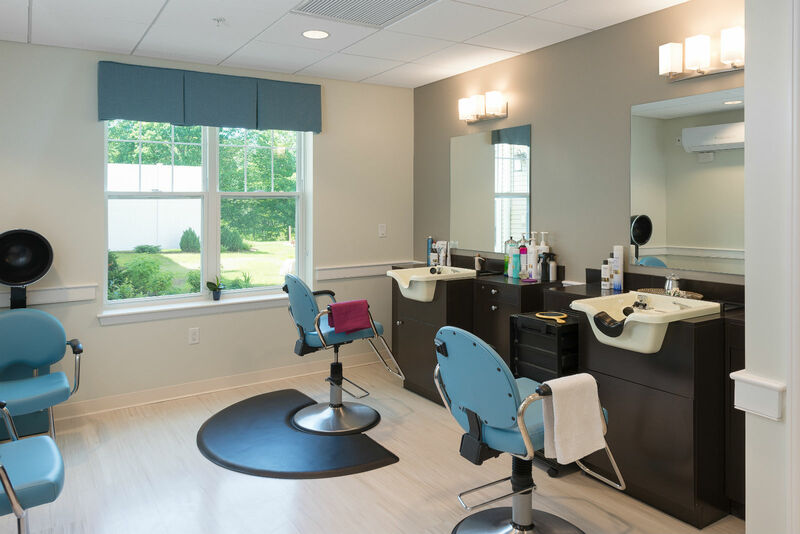 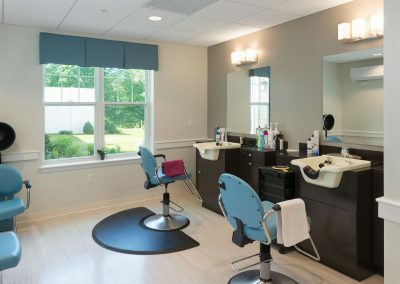 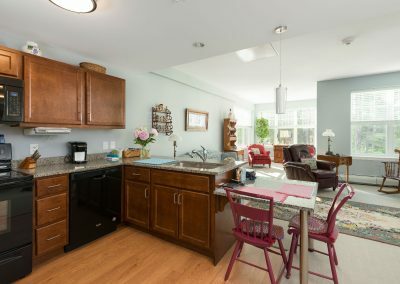 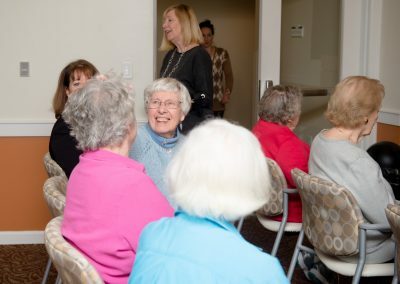 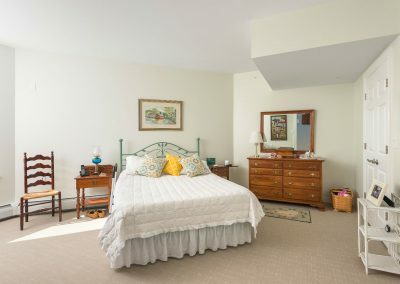 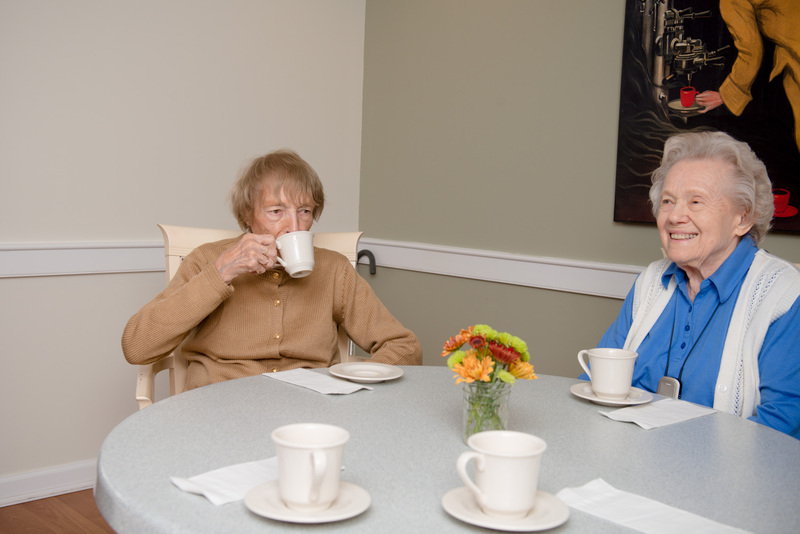 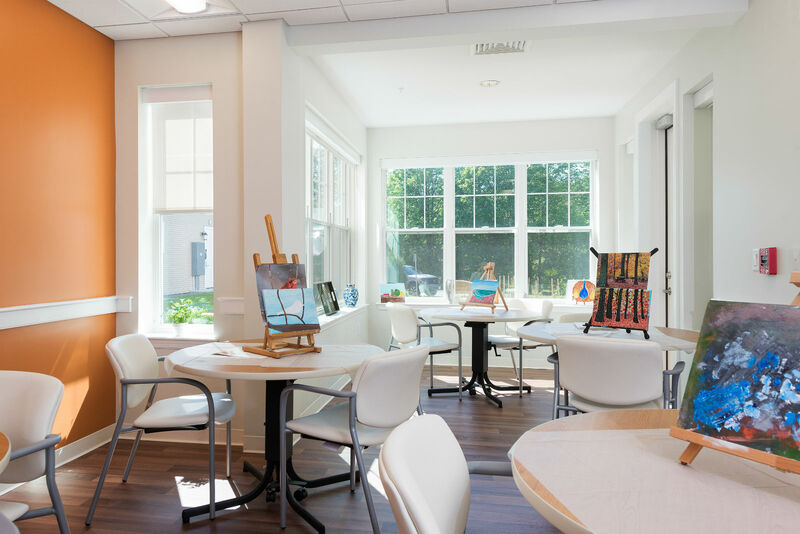 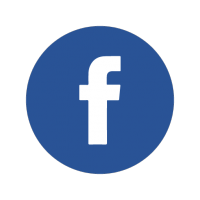 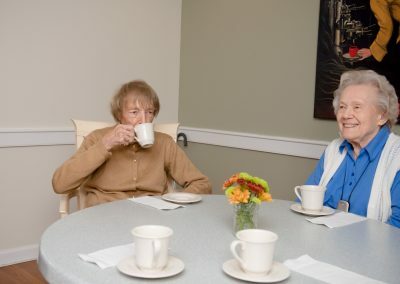 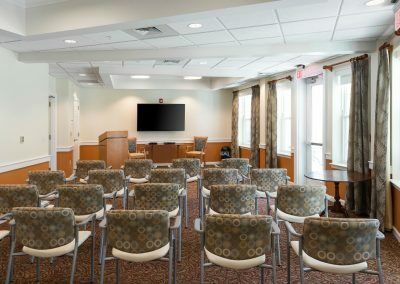 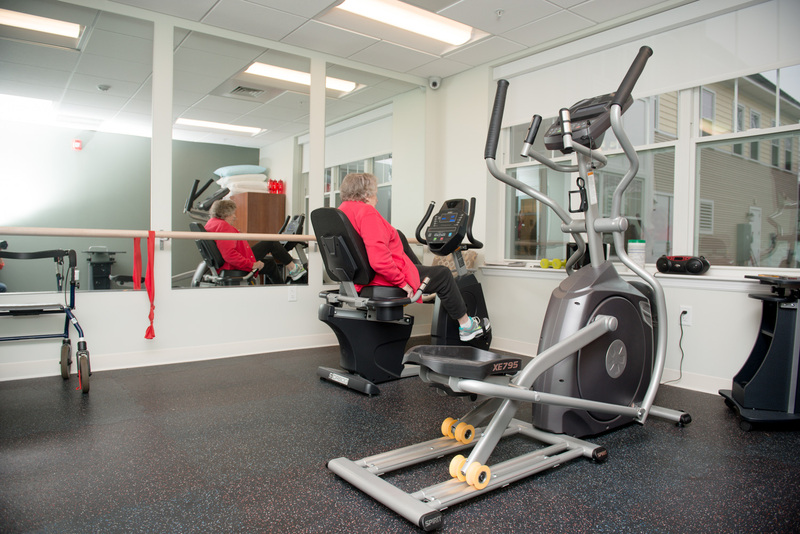 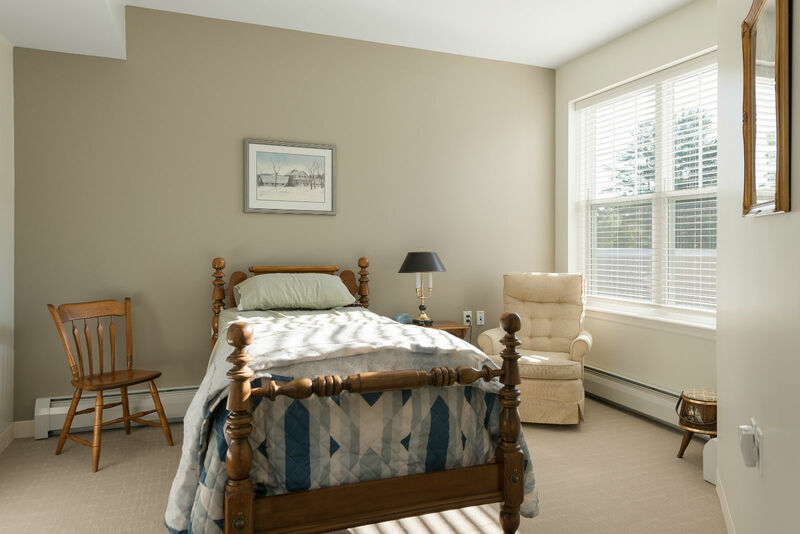 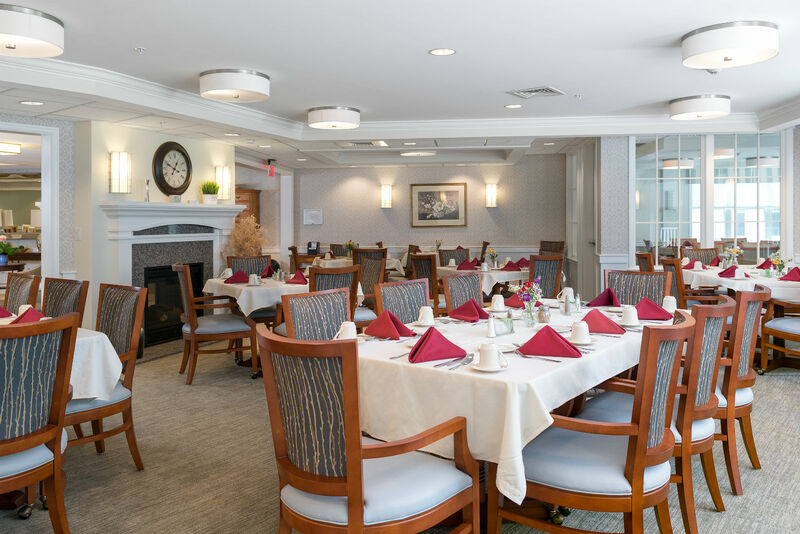 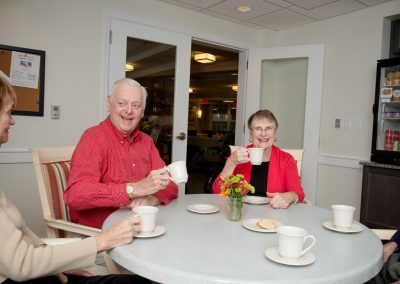 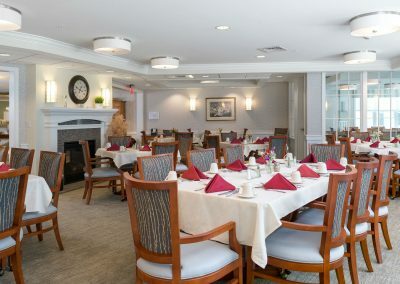 The Trustees and staff of Scott-Farrar are committed to providing a healthy, safe, home-like environment for the Monadnock Region’s older citizens at an affordable cost. The professional quality of care, diverse backgrounds of the Residents and variety of activities contribute to a rich and stimulating atmosphere. 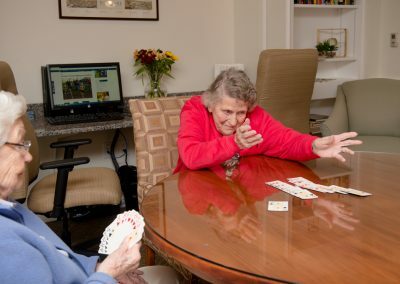 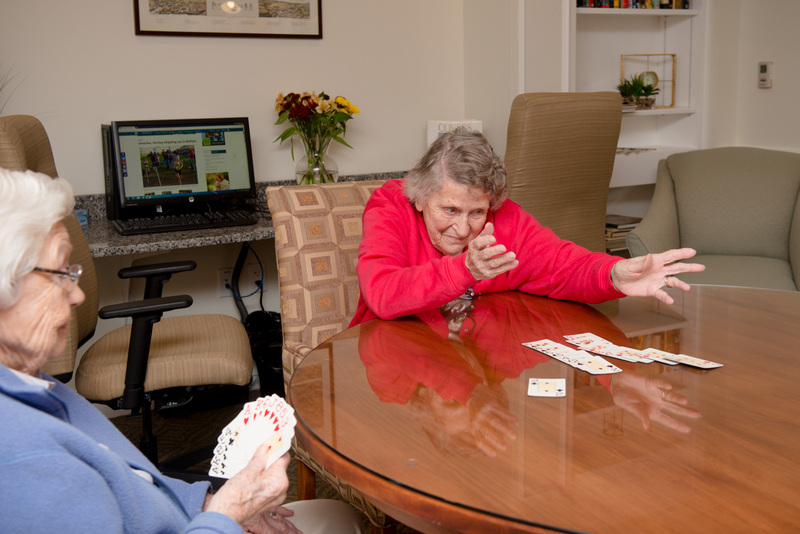 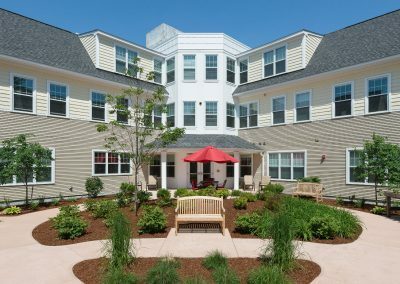 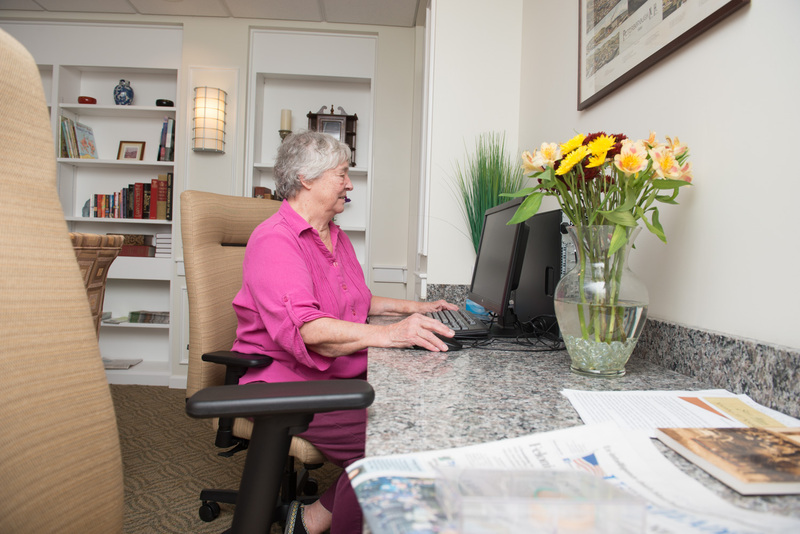 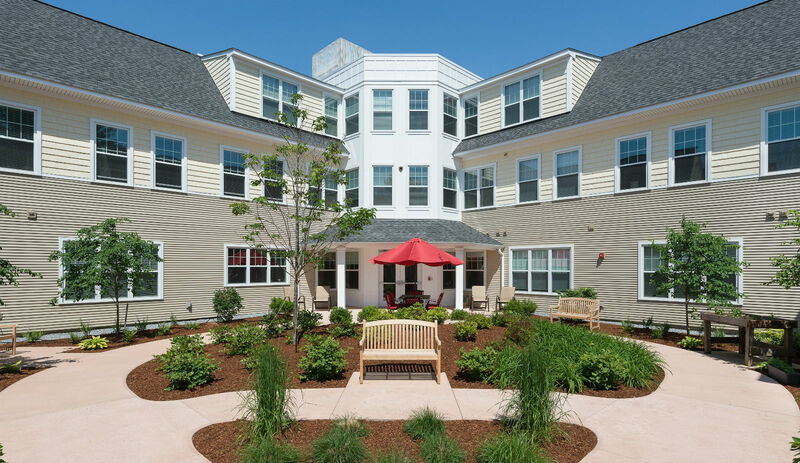 Scott-Farrar is dedicated to meeting the needs of each Resident in a dignified and caring manner.